Soft and luxurious, Lightweight Norlander Alpaca Socks are a treat for your feet. Norlander socks are made from a blend of high quality US Alpaca Fiber, acrylic and nylon to give your socks durability and to ensure they stay up! Lightweight Norlander Alpaca Socks are great for warm weather activities or for those who just prefer a thinner sock. They make excellent hiking socks, biking socks, sports socks and camping socks. Because our fibers are breathable and moisture wicking, your feet will be comfortable in the spring and summer. Our Lightweight Alpaca Socks are fashionable, comfortable, colorful and a true treat for your feet. 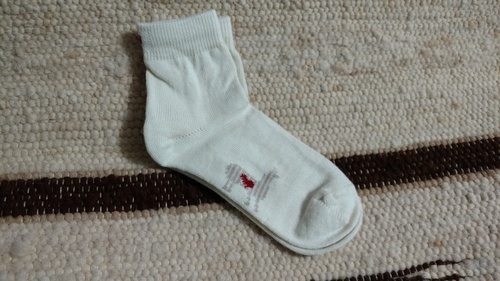 Alpaca socks are also great for diabetic neuropathy patients. Diabetics often suffer from chronically cold feet and Norlander Alpaca Socks will keep diabetic feet warm year round. Therapeutic Diabetic Alpaca Socks keep feet warm because alpaca fiber naturally retains body heat without causing excessive sweating or odor. Norlander Alpaca Socks will keep feet warm year round without excess heat or perspiration. 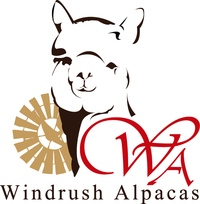 Alpaca fiber is naturally odor and stain resistant so your feet will stay warm, dry and odor free in our socks. 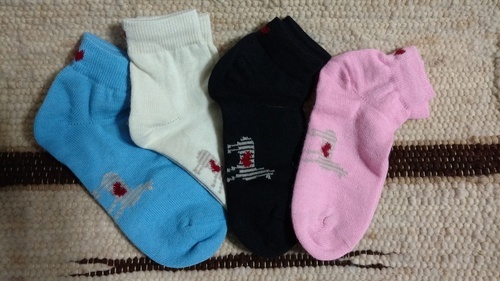 Therapeutic socks will not treat or cure medical conditions but can increase comfort and help with symptoms. The Norlander Lightweight Short sock comes just to approxiomately 3" above the ankle. For a slightly lower sock, check out the Norlander Lightweight Low Cut Ankle Alpaca Socks.